As I'm writing this, I'm trying to come to terms with the fact that I'm now in my last year of my twenties. My twenties so far have given me new friends who now mean the world to me, added another decade of stories to existing friendships and, of course, included a fair share of late night bar hopping. I discovered makeup, skincare and style in my twenties, and I'm just now starting to feel like I'm really coming into my own, especially in these areas. For my last year before the big three-oh, I needed to hit refresh on my beauty routine and I took a huge jump in the right direction with my birthday haul! Let's take a look at my latest editions that are really helping me transition from the bolder, more made-up look of my younger years, to a more natural, carefree look. 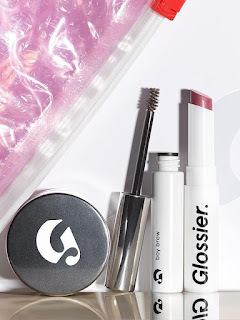 Let's talk Glossier. Obviously it's not too groundbreaking to see a blogger gushing about their products, but guys... it's the real deal. I'm even obsessed with the pink bubble wrap bag it comes in! Thanks to my sister, I started off my Glossier collection (Let's be real, there's gonna be more coming -- I officially have the Glossier itch) with one of their makeup sets. I got the Phase 2 set which includes Bow Brow (in brown), the Generation G lipstick (in Cake), and the Stretch Concealer (in light). Bow Brow is hands-down my favorite of the three products, but I love them all. I was afraid Bow Brow would be a bit like Benefit's Gimme Brow, which I really disliked, but it's nothing like it. Whereas I found Benefit's Gimme Brow to be gloopy and heavy, Glossier's Boy Brow doesn't leave you with too much product on your brow and instead just takes my light, almost invisible brows and turns them into real human eyebrows that stay put all day! The Generation G lipstick is pretty matte, so I definitely have been layering it overtop really moisturized lips, but the color is really nice for this late summer, early autumn time. Finally, the Stretch Concealer has been great on my dry under eye area, which is chronically dark. It brightens up the area but hasn't been slipping and sliding too much, despite having a really dewy, fresh finish. I'm really looking forward to using this in the winter when I'm living in an arctic tundra. Next up -- Becca. On the theme of moisturized and glowing complexions, I picked up two Becca products to help amp up my shine. Even in the summer I tend to have dehydrated skin even when I drink almost a gallon of water a day (what can you do? ), so I need a little extra boost. 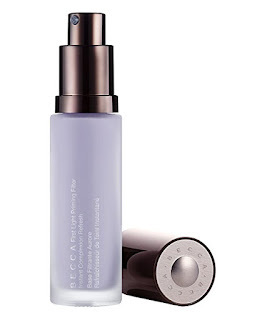 The Becca First Light Primer is my attempt to cut the really yellow undertones of my skin, thanks to it's purple tint. So far it's felt really nice on the skin, but I'm still not really sure if it's having an effect or not. We'll have to check in again later. I'm really late to the game with the other Becca product I picked up, the Shimmering Skin Perfecter Pressed Powder in the shade Moonstone. 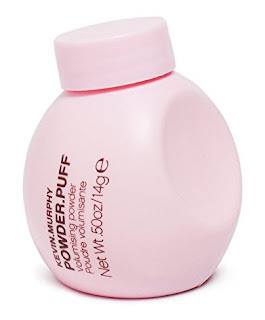 So far every morning when I've reached for this I've told myself I'll show some restraint today, but really I just go a bit mad with it, putting it pretty much all over my face. If you can't tell, I really like it so far. This next one I blame entirely on the travel sized section at Sephora. Now, I have been meaning to pick this product up, but it wasn't on my birthday shopping list when I went into the Sephora. But just look at how cute this little Too Faced Hangover Rx Replenishing Face Primer is! 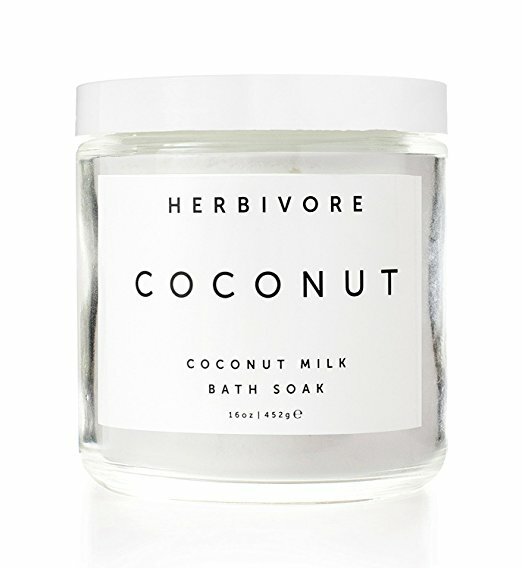 It smells like coconuty summery goodness, and it has been leaving my desert skin feel like a rainforest. I already know I'll be back for a full size when I finish this up. My final two newcomers are both here because of recommendations from Anna over at The Anna Edit. She's been featuring both of these a lot in her videos lately, and I'm a sucker for anything she deems worthy. 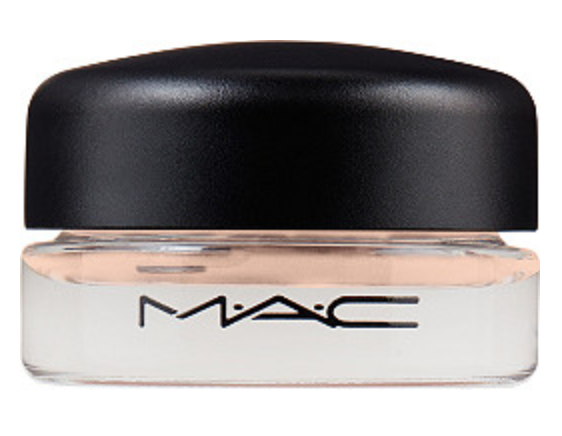 First, my first purchase of a MAC product from Ulta -- the MAC Pro Longwear Paint Pot in the shade Groundwork. I've just been smudging a bit of this over top some Urban Decay Eyeshadow Primer Potion, just using my finger and I've loved the results. No creasing, the color lasts all day and I've actually been wearing eyeshadow now that it only takes me about two minutes. 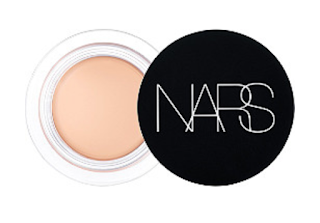 The other recommendation is the NARS Soft Matte Complete Concealer in the shade Vanilla. 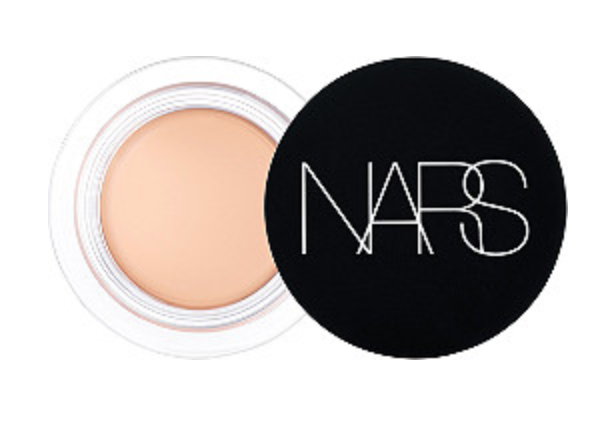 To be honest, it doesn't take much to convince me to buy a NARS product because I'm still obsessed with their packaging, but the fact that this concealer is really creamy, pretty full coverage and a really nice finish (especially when I combine it a bit with the Glossier Stretch Concealer) helps me justify it a bit more. I'm thinking this is rapidly becoming a staple as well. Remember how I already cursed the woo of the travel sized section at Sephora? Well, I wasn't quite done explaining just how much pull it has on me. These days you can't spend more than two minutes on Instagram without seeing this super trendy brand popping up somewhere. 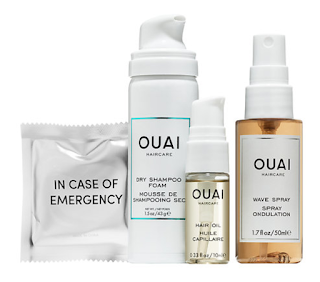 It's Ouai, of course. 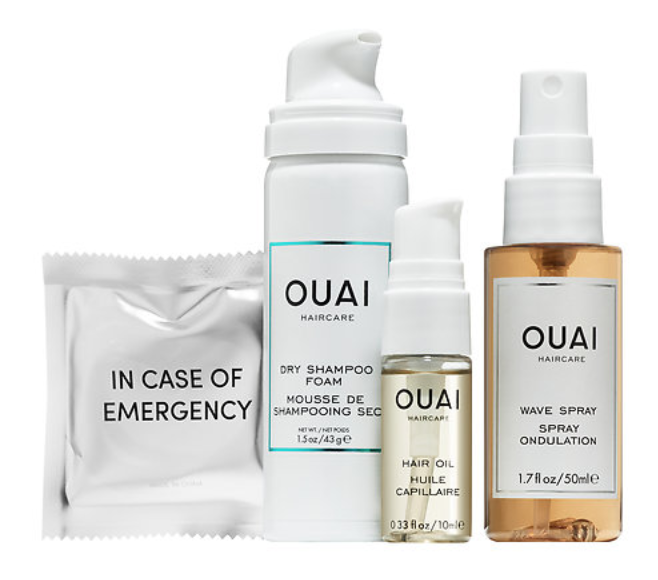 Originally I just grabbed the Ouai Wave Spray, thinking I'd give that a go on my air dried shorter locks, but right next to it was the Ouai Morning After kit and of course I had to pick it up too. The kit includes the Dry Shampoo Mousse which I've been dying to try, the Styling Cream and the Rose Hair Oil. So far the Wave Spray seems to be my favorite, though I can't figure out how to get it to keep a hold for the whole day. Did I mention my hair looooves falling flat?? If anyone has any tips, I'm all ears. 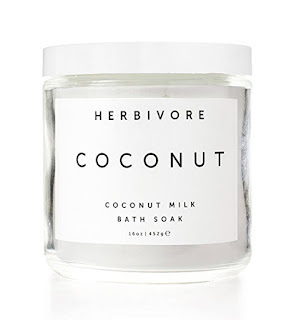 All that shopping really left me worn out, so it's a good thing my long time friend picked me up a jar of the Herbivore Coconut Milk Bath Soak so I could draw a nice bath and relax. This has been really nice for those summer nights where you don't want to be too hot, but you just need a good soak. It smells amazing, and leaves me nice and moisturized. Bye bye lizard skin!